I guess the first glimpse I saw of her was a tired and a bit irritated person who had traveled a long way to join a festival I arranged. And I immediately decided I wanted to take a session with Silja Rehfeldt. There was something about her energy that pulled me towards her, it was it shine thru her tired body. And then we met in a session where I literally felt like I was Mother Earth. It was a deep experience, that made me feel connected to something both deeper and higher in myself at the same time. And of course that opened for me being more curious about her. You can be part of my experience while reading this blogpost. Since then we have met several times, when I have joined events that she has created in Berlin, where she lives since many years. The last time we met was at midsummer 2015, when I was attending a Betty Martin training on The wheel of consent. And it was then we had this talk. And now, in just a week (starting October 28) Silja is organizing the 4th United Bliss- ISTA Conference of sexuality and consciousness, in Berlin and it's the first time I will not be able to attend myself. But listening to Silja when editing this interview it feel like I have at least her spirit close to me... and I can feel her vibration from a distance. One of Silja Rehfeldts passions are being a midwife, and being their to meet new people meeting their life, and to create a contationer where women giving birth can do that from a power position, at least that is my interpretation. I mean, what imprints does birth give us? And how would our life be if it started as an orgasmic experience? Meet Silja Rehfeldt, dakini, midwife and warrior of bliss. How much bliss do you allow in your life? 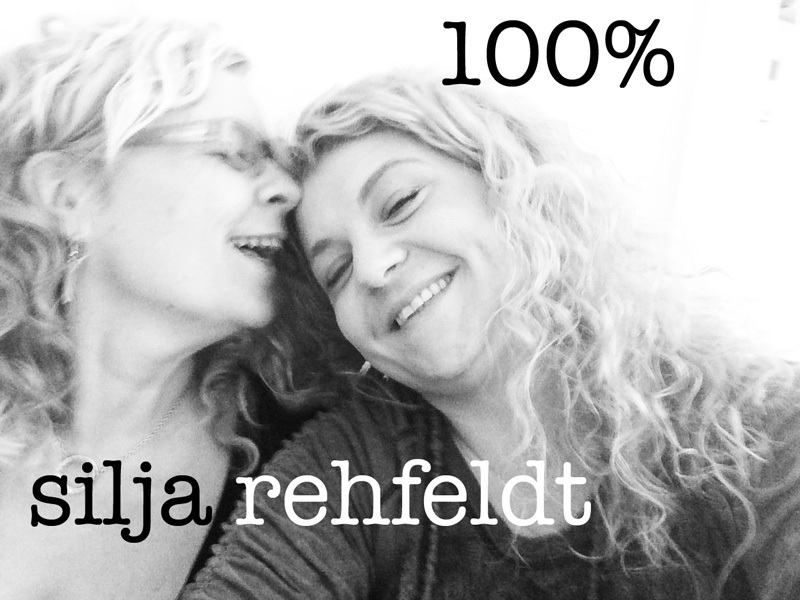 Read about Silja Rehfeldts sessions in Berlin here.